Hey there my lovely divas! How are you? Are you enjoying the beautiful summer days? The shorts, skirts and sundresses should be your best friends this season. 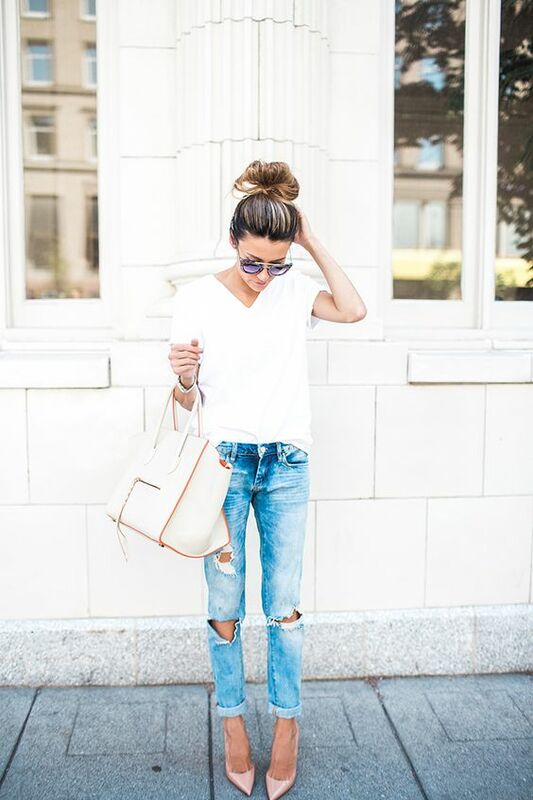 But, don’t put on the back your jeans, because there are events where you should not show too much skin. 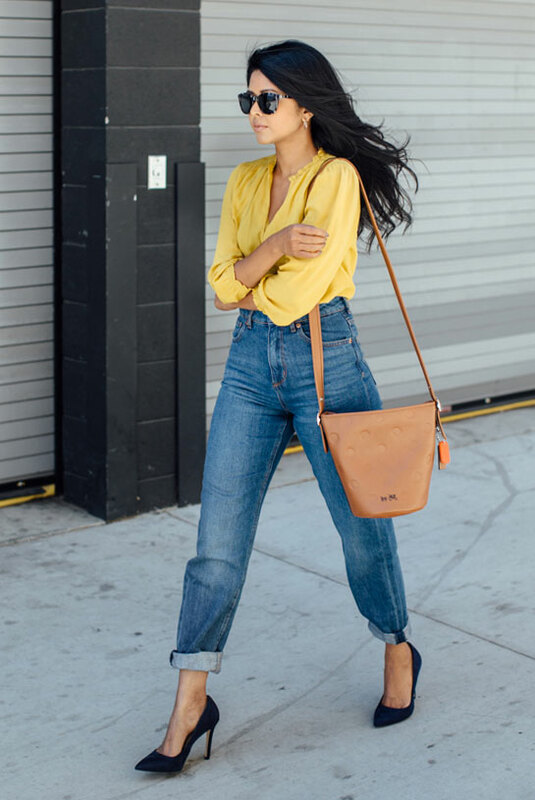 I wanted to inspire you and awaken your creativity to style your outfits the best and look fabulous on your next event, so for today I have rounded up 15 chic ideas of how to style your denim jeans this summer. Are you excited? These fashionable combos will fit perfectly to any fashion diva, so let’s check them out and draw some inspiration. You may find your next outfit here, who knows. Enjoy and have fun! I really like the combos and I can’t choose which outfit is my favorite yet. 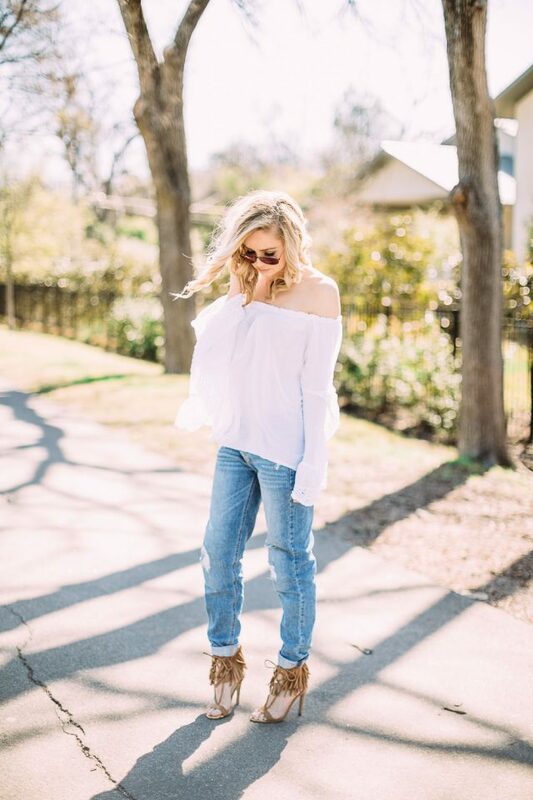 I really like those with ripped jeans, what about you? Do you like these post and these combos? Do you fancy wearing jeans in summer or you prefer wearing sundresses and skirts? I really like to know your opinion, so please share your comments below! 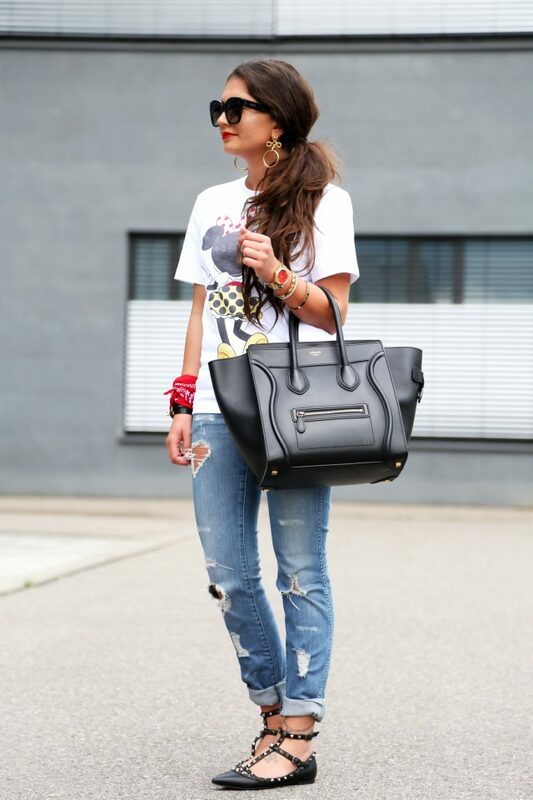 If you have some other interesting and chic ideas to style jeans please share them too. You can also show me other summer outfits. Thank you for reading! Enjoy in the rest of your day and don’t forget to stay up to date with the content of Fashion Diva Design!